Pastor Brian Gower will celebrate his 36th year of full time ministry in 2017. In addition to serving as the senior Pastor at Center Barnstead Christian Church for 16 years, Brian has served with Word of Life Fellowship, Grace and Truth Evangelistic Association as well as Family Life Ministries. As the pastor, Brian combines a firm commitment to the integrity of the scriptures with a deep compassion for people. Brian is married to Judy, his wife of 43 years, who has blessed the church with her musical skills and as well as her heart to teach women the Word of God. Together, they have 5 married children, and sixteen grandchildren. All of their children love God and are currently serving or have served in full time Christian service. 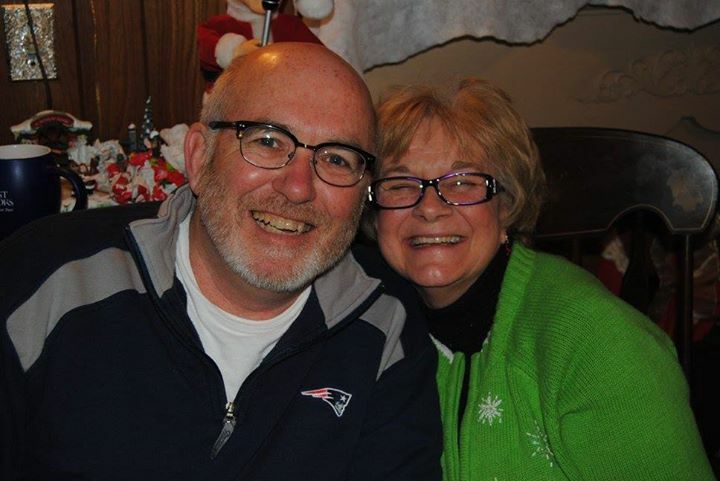 Brian and Judy greatly enjoy spending time with their family and their many friends near and far.